Description Recent Arrival! 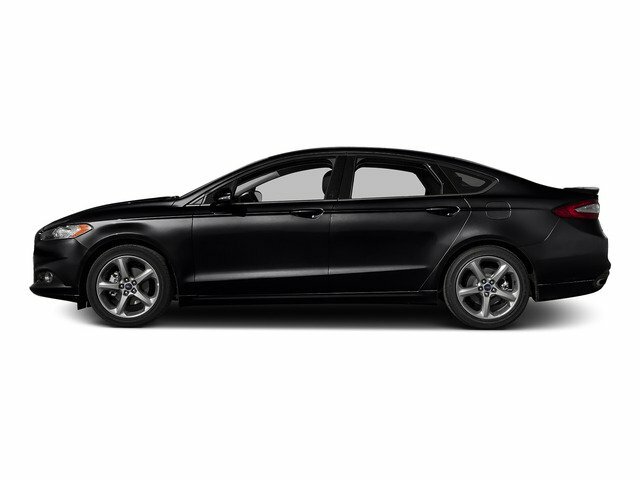 2016 Ford Fusion SE 6-Speed Automatic, ABS brakes, Alloy wheels, Brake assist, Delay-off headlights, Dual front impact airbags, Dual front side impact airbags, Electronic Stability Control, Four wheel independent suspension, Fully automatic headlights, Knee airbag, Occupant sensing airbag, Overhead airbag, Power driver seat, Power steering, Power windows, Radio: AM/FM Stereo/MP3/Single-CD, Remote keyless entry, Security system, SiriusXM Radio, Speed-sensing steering, Steering wheel mounted audio controls, SYNC Communications & Entertainment System, Traction control, Turn signal indicator mirrors, Variably intermittent wipers. CARFAX One-Owner.